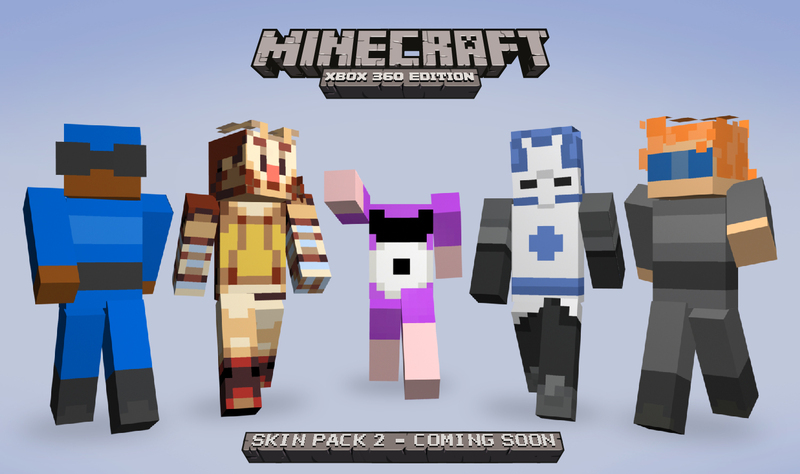 Minecraft is the kind of gift that keeps on giving. 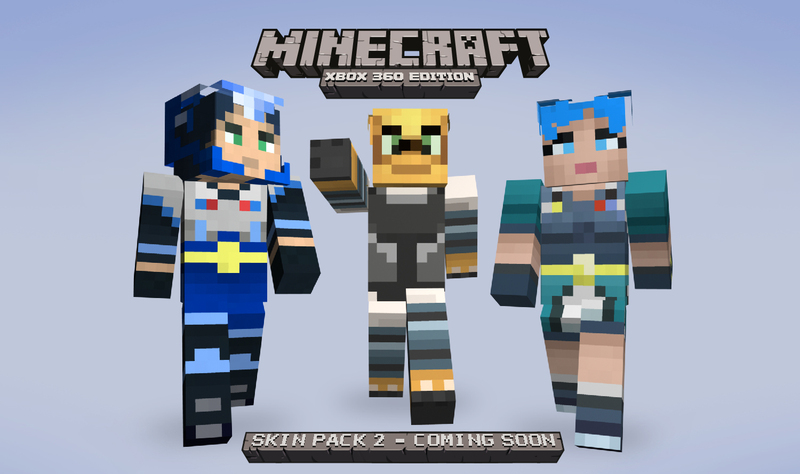 Aside from being perpetually playable and constantly changing, studios 4J and Mojang also let you outfit your player avatar in a number of different ways – and, starting Friday, you’ll have the opportunity to nab a whole lot more. 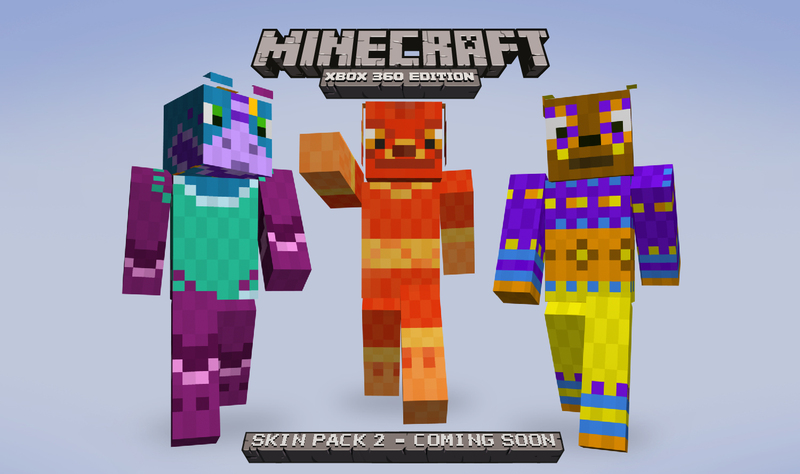 The Minecraft: Xbox 360 Edition Skin Pack 2 hits Friday, according to PlayXBLA, offering a total of 45 skins for your crafting adventures. 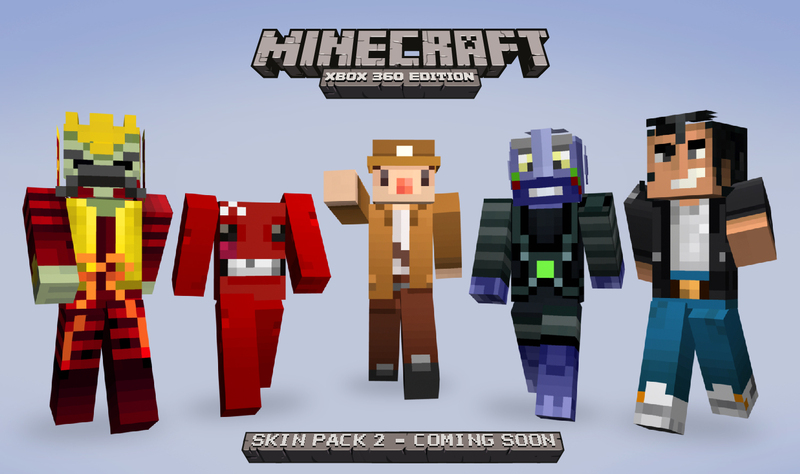 The skins are based on popular Xbox 360 and XBLA titles and properties, including Gears of War, Left 4 Dead, Super Meat Boy, Viva Pinata and more. 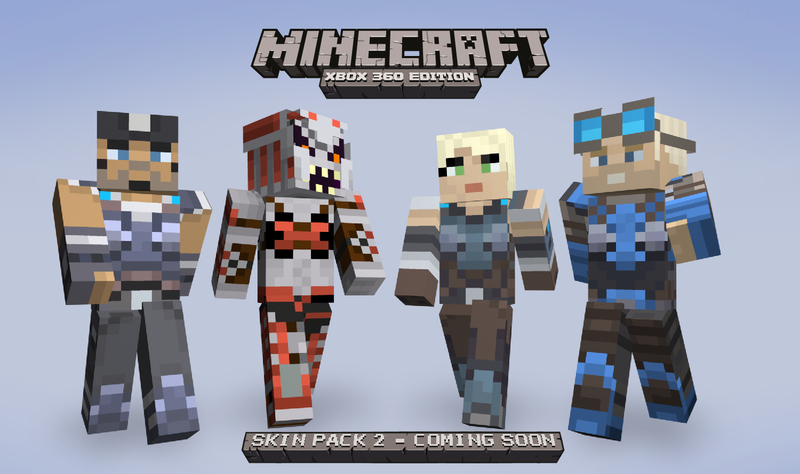 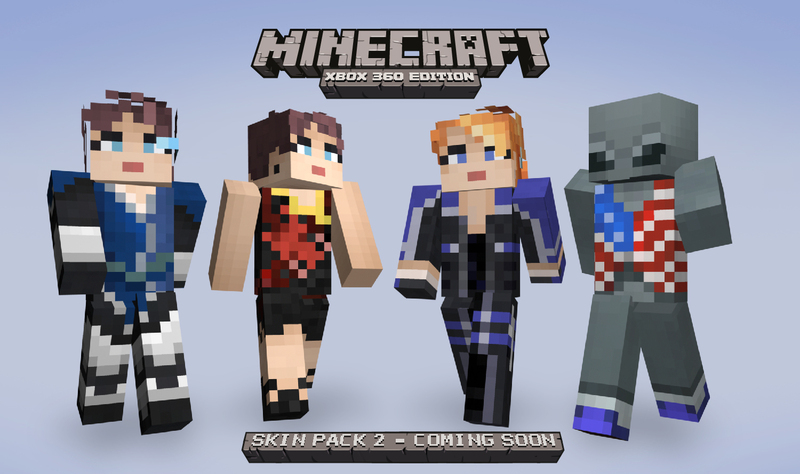 PlayXBLA has revealed a majority of the skins that make up the pack, but is saving nine to be unveiled Wednesday. 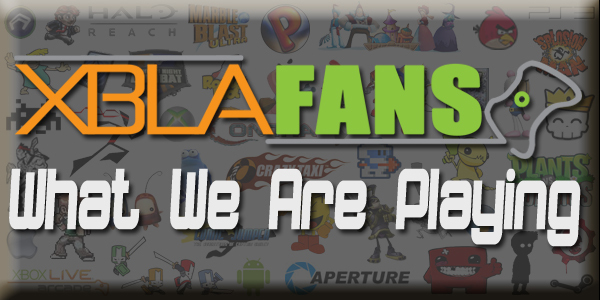 Matt Liparota is a reporter for XBLA Fans and professional journalist hoping to work his way up in the world of games journalism. 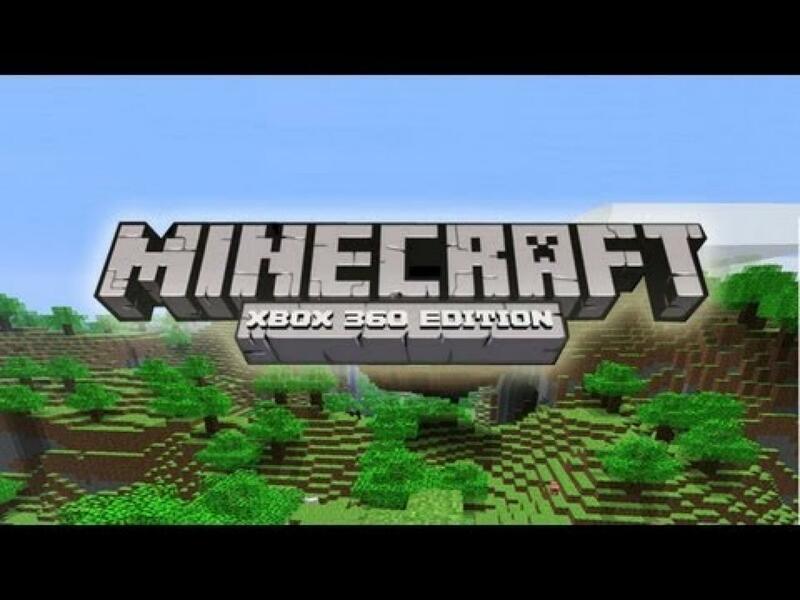 He's been playing games his entire life and will play just about any kind of game at least once. 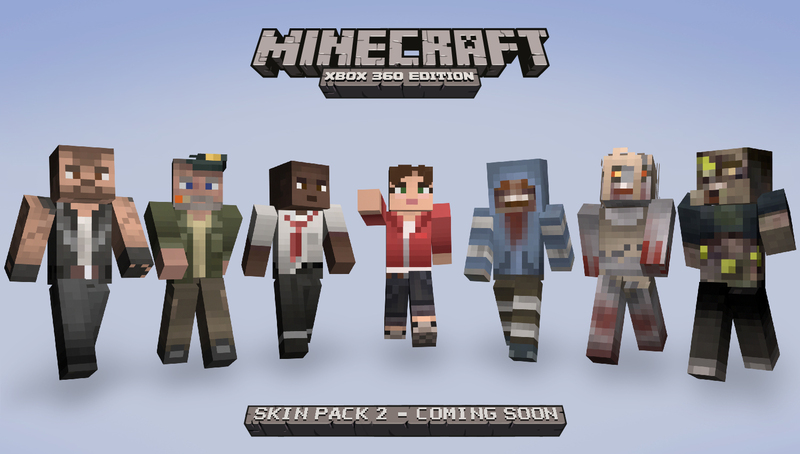 Follow him on Twitter @mrliparota.